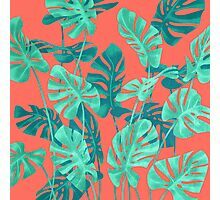 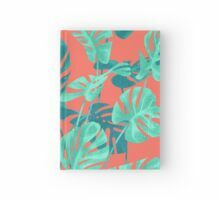 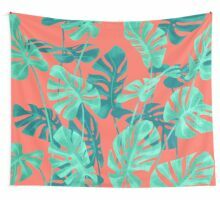 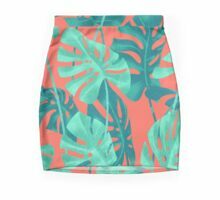 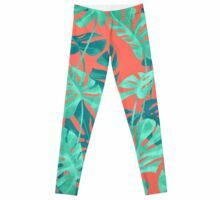 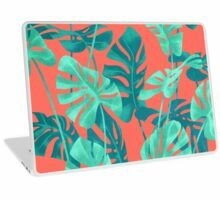 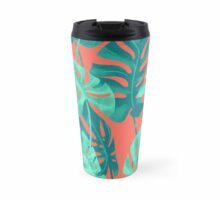 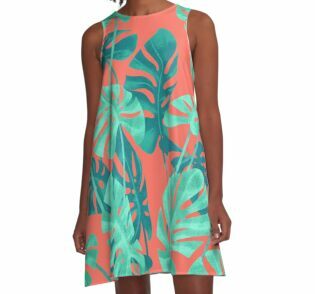 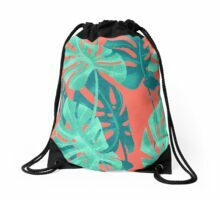 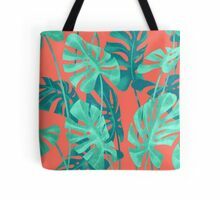 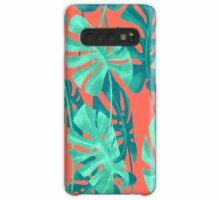 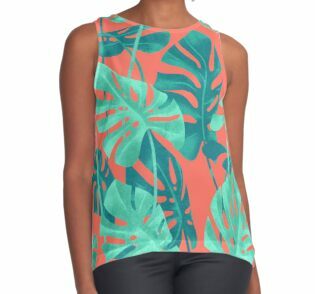 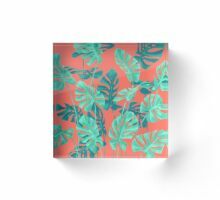 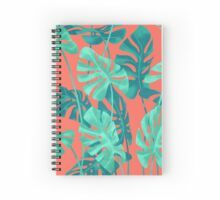 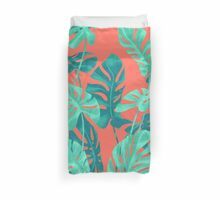 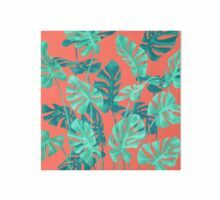 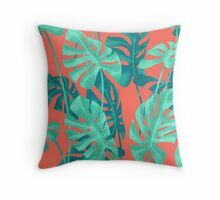 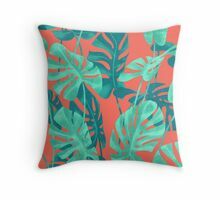 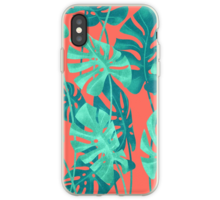 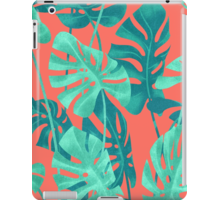 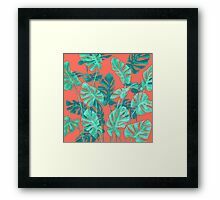 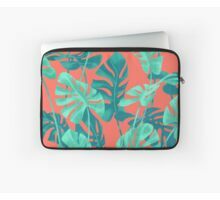 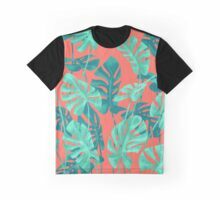 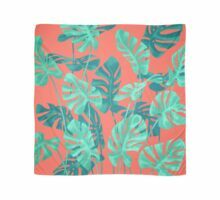 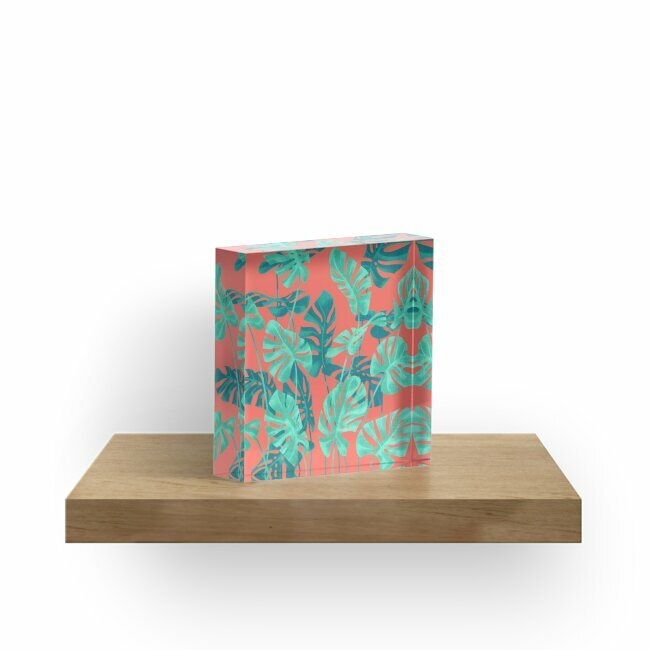 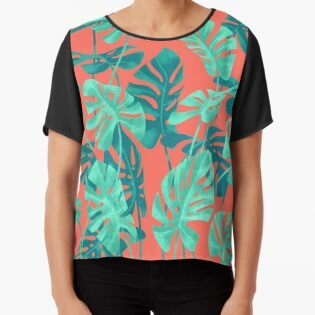 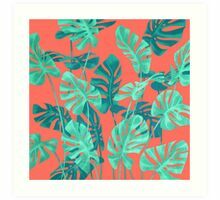 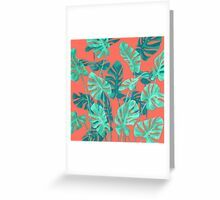 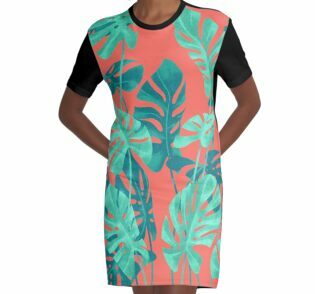 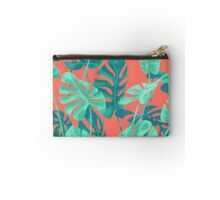 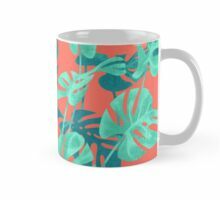 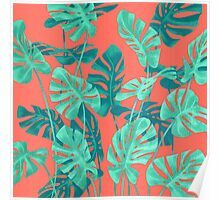 Estampado de hojas de Monstera sobre fondo Pantone living coral. 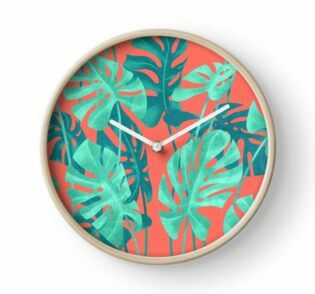 Iker, this is gorgeous! 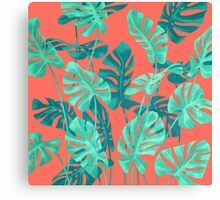 Love the color scheme you’ve used, looks super lovely.